BBC Set To Produce All New Singing Competition "Pitch Battle"
BBC will now be the hottest place to turn to for televised singing competitions. News broke last December that The British Broadcasting Corporation had a brand new music competition in the works, and even more details have been released this week. Simply titled Pitch Battle, the new reality competition will pit choirs and a cappella groups in head-to-head choral challenges during each week's broadcast. In past years, fans of a cappella were treated to shows like that of The Sing-Off where amateur groups would spend each week learning 1-2 songs for short performances. 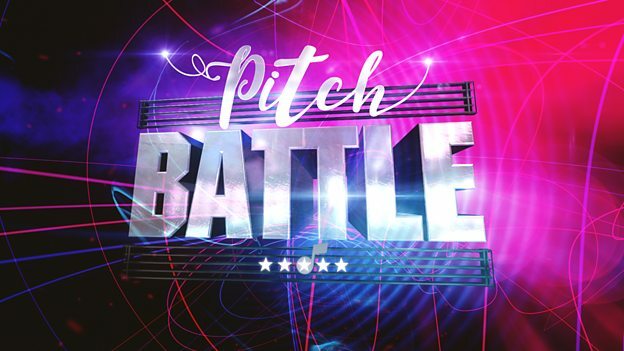 Pitch Battle will feature a brand new competition format, inspired heavily by the movie Pitch Perfect. A few of the featured segments will include riff offs, a soloists challenge and even reports of an all a cappella round, leaving us to believe that the show may feature instruments. As the BBC is backing the new series, it's very likely that participants will be mostly European-based groups, which will be great for American audiences to get to see some new faces in the vocal community. There is also an incredible list of star-studded talent attached to the project in the form of hosts and judges, including: Deke Sharon, Will Young, Bebe Rexha, Chaka Khan and Kelis, to name a few. Learn more about the new show on BBC's site here. And be sure to stay tuned for further updates and info on when the show will air.